Kenting, a tropical vacationland at the south border of Taiwan, is surrounding a 2.8 km long clean shell beach. 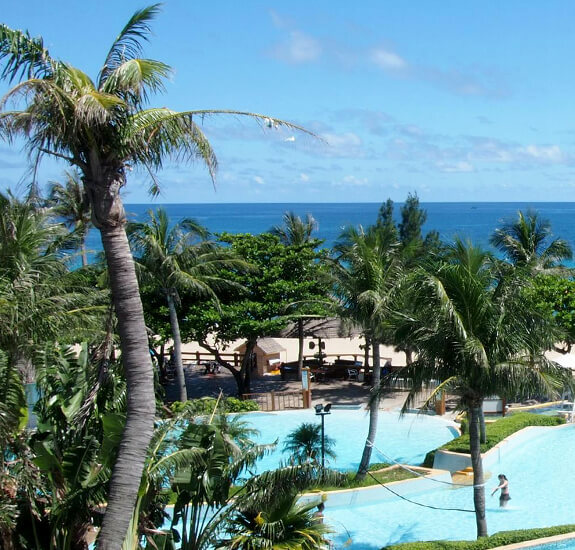 Therefore, Kenting Château is full of leisure and passionate romantic atmosphere. 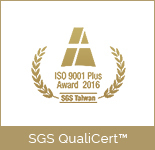 It is the first ever vacation resort that passed SGS International Service Certification and awarded “5-star Certification” by Tourism Bureau, which provided tourists with a top notch leisure environment, as well as offer them a beautiful and relaxed vacation. Combining with beautiful shell beach, passionate sunlight and blue ocean, Kenting Château possessed “unique” and “only” geological conditions. With the management team’s innovative idea and spirit of pursuing excellence, it hopes to make Kenting Château to be a beautiful picture to provide tourists who stayed here with excellent leisure environment, and made them to have happy and pretty memories of their vacation here. Château insists the “Customer Oriented” service principle and the “People Oriented” management spirit, which make our employees to have the strong sense of honor and mission for our work, and cultivate them to have “active, passionate, happy and thoughtful” properties. The workplace-is-home atmosphere impressed all our employees, so as to make such atmosphere to our customers. It cannot only make the distance between them to be more closely and upgrade employees’ self-value, but also create a natural and sincere image of our hotel, so as to upgrade domestic leisure industry to have a brand value of starting from heart. 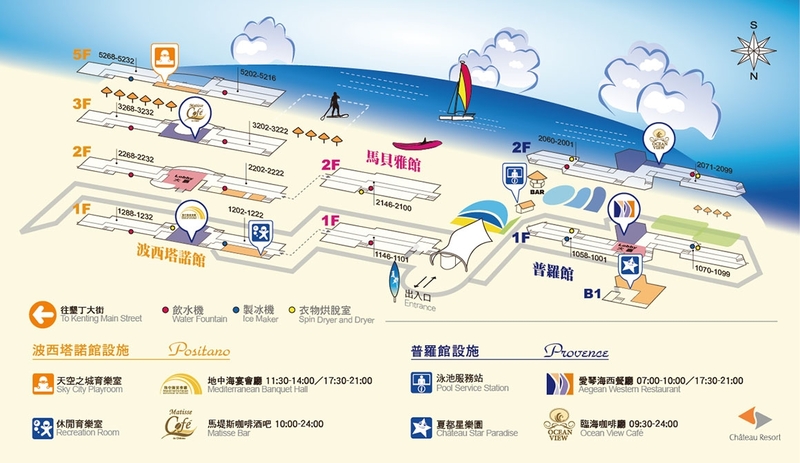 Officially operated with the name of Kenting Château Beach Resort. 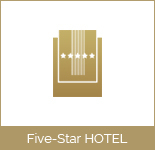 Kenting Château Beach Resort has received the honor of “5-star Hotel Certification”, the top notch tourist hotels, from Taiwan Tourism Bureau. 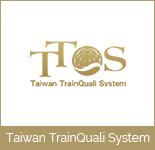 The Bureau of Employment and Vocational Training is awarding the Silver Medal for the training quality evaluation system(TTQS).